Datto protects essential business data for tens of thousands of the world's fastest growing companies, delivering uninterrupted access to data on site, in transit, and in the cloud. The HIPAA Secure Now! service will provide you with the tools you need to comply with the HIPAA Security and Privacy Rules. HIPAA Secure Now! 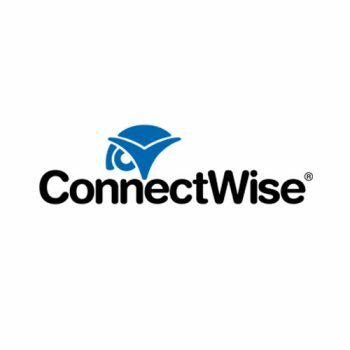 was developed by experts knowledgeable with the HIPAA Security and Privacy Rules, computer and network security, and security training. The combination of these skills are apparent in the level of detail and knowledge that the service provides. Allworx connects businesses through user-friendly, seamless communication channels including IP phones, PBX phone systems, phone system software and VoIP. 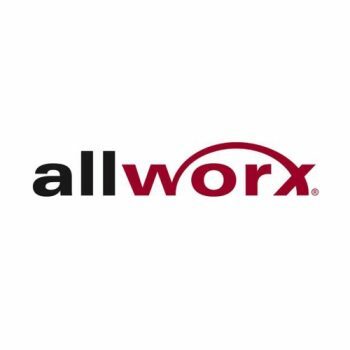 Allworx is one of the fastest growing telecommunications companies in the world with over 3,000 employees and 15,000 customers. NETGEAR makes it easy for you to have the smartest home possible. Its range of easy-to-use products help you stream movies, watch almost anything on your tablet without buffering and checking in on your home from your smartphone. From advanced wireless interconnectivity to remote home video monitoring and storage solutions, NETGEAR has you covered. 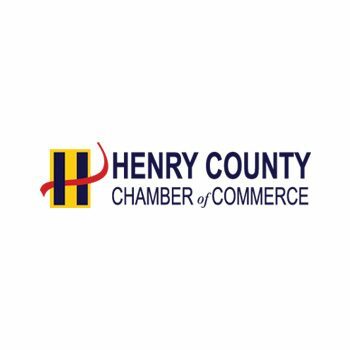 The Henry County Chamber of Commerce is a nonprofit organization dedicated to improving the business climate of Henry and making Henry County, Georgia the best place to live, work and play. 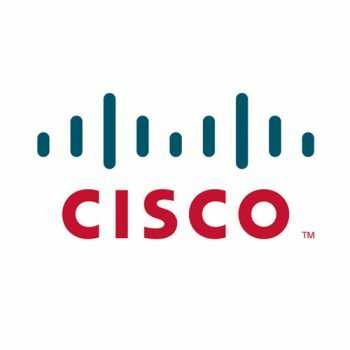 Cisco Systems, Inc. is a multinational corporation that designs and sells consumer electronics, networking, voice & communications technology and services. Cisco is one of the world’s biggest technology corporations. SSL teams up with Cisco to provide the best Network Devices- Routers, Switches, Firewalls to clients. 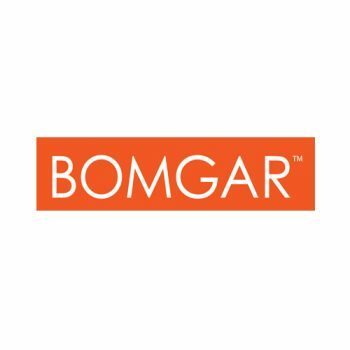 We strive to provide leadership and be the catalyst for promoting and maintaining a pro-business environment, and to continue enhancing the quality of life for our community. Bottom line, we want your business to succeed. To do that, your Chamber partners with you to provide numerous opportunities to network and promote your business. Eagles Landing Solutions Group believes that networking is essential for key business people to connect and serve our clients more efficiently. The members of our group are diversified and have many specialties and areas of knowledge. With blending areas of background and skillsets this allows us to offer something unique for each and every client we serve. All of that provides you two important things; saves you time and knowledge that you’re consulting with a qualified professional. A Leading Business VoIP Provider. 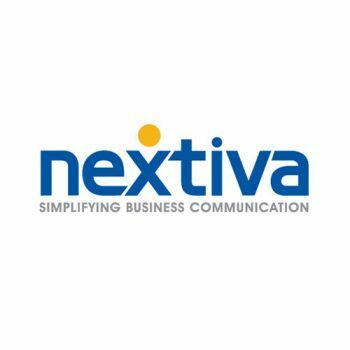 As one of the nation's largest VoIP providers, Nextiva has been delivering Amazing Service to businesses of all sizes since 2006. We take great pride in providing the highest quality business phone systems for any type of business. From small business phone systems to large call center services our hosted PBX and SIP Trunking can save your business 60% on phone system and service costs. ID Agent provides a comprehensive set of threat intelligence and identity monitoring solutions to private and public-sector organizations and to millions of individuals impacted by cyber incidents. 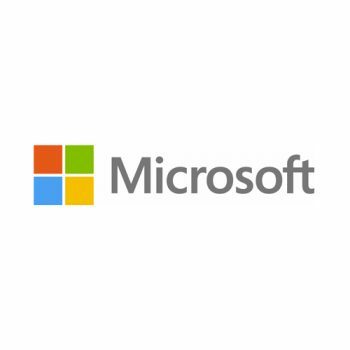 SpotLight ID Allows MSPs, Resellers and Channel Partners to Deliver Comprehensive Personal Identity Protection for Clients’ Employees and Customers, Ultimately Safeguarding Corporate Systems. 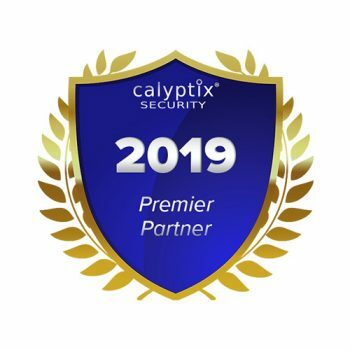 Calyptix Security helps small and medium offices secure their networks so they can raise profits, protect investments, and control technology. 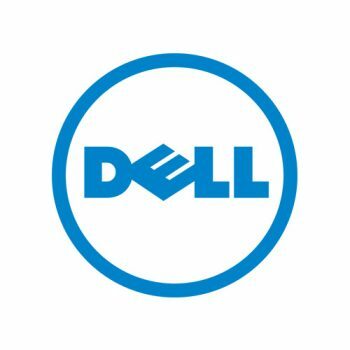 Our customers do not waste time with security products designed for large enterprises. Instead, we make it easy for SMBs to protect and manage networks of up to 350 users.